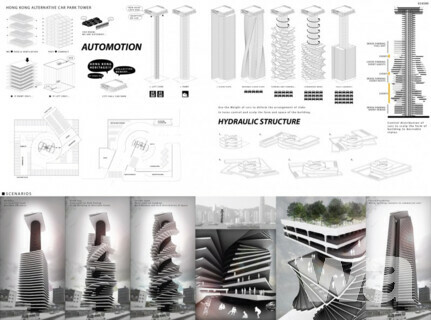 - Encourage and reward design excellence on a large scale, which integrates function, structure, details, etc. 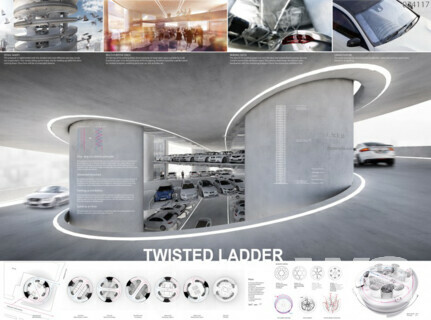 - Research, respond to and highlight the unique aspects of designing an original car park incorporat- ing an alternative program. - To generate the discussion of ideas regarding car park security and all the phobias associated with it such as fear of dark, dirty, cold, etc. 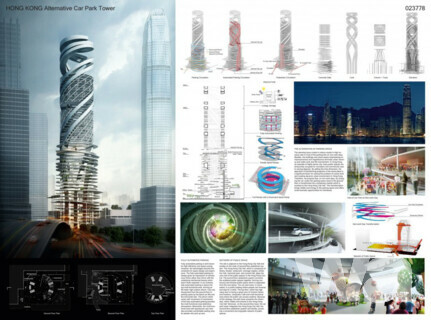 - Encourage the employment of sustainable design in all aspects of the proposal.